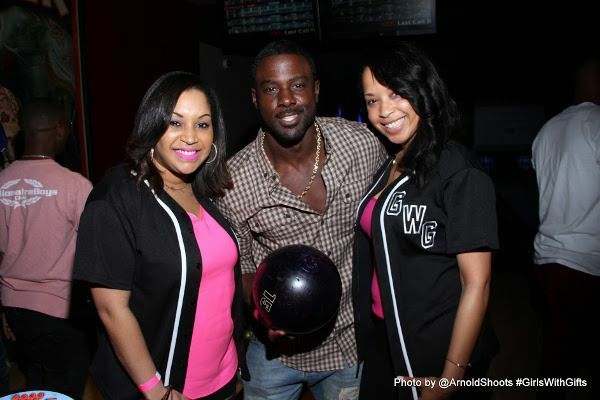 Last night, hottie Lance Gross linked up with his homies to participate in the 4th annual Girls With Gifts celebrity bowling game, powered by Hennessy V.S., held at Lucky Strike in downtown L.A. 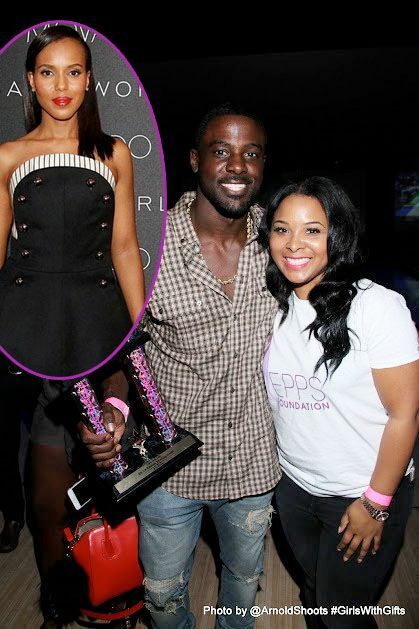 The “Sleepy Hollow” star slipped on a pair of bowling shoes to show his peers how it's done. 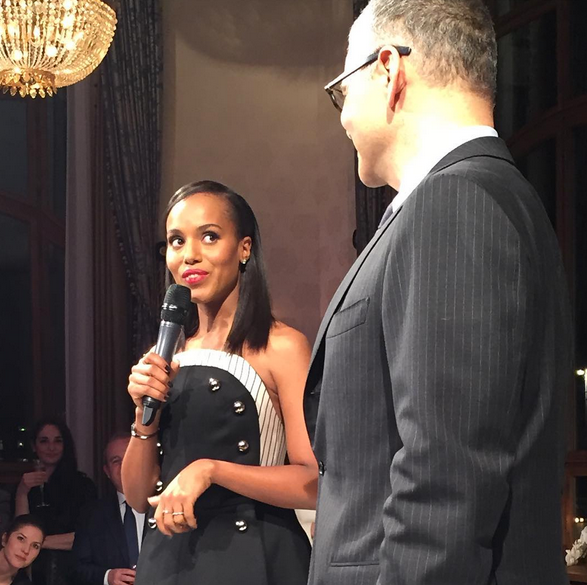 Proceeds from the event will fund Girls With Gifts’ “Reach Back, Pull Forward” Program. The extraordinary girls who participate in the program will receive an opportunity to nurture their inner talents, unwrap their gifts, and share their “presence” with the world. Loves it. 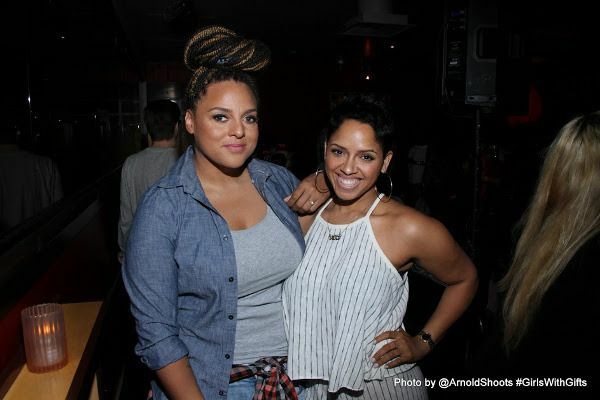 Floetry songstress Marsha Ambrosius, who has a solo album out titled Friends & Lovers, took a break from making those uber fab singing IG videos to party it up for a good cause. The songstress will be linking up with floacist Natalie Stewart for a Floetry tour, kicking off April 8th at the Wiltern in L.A.
What divorce? 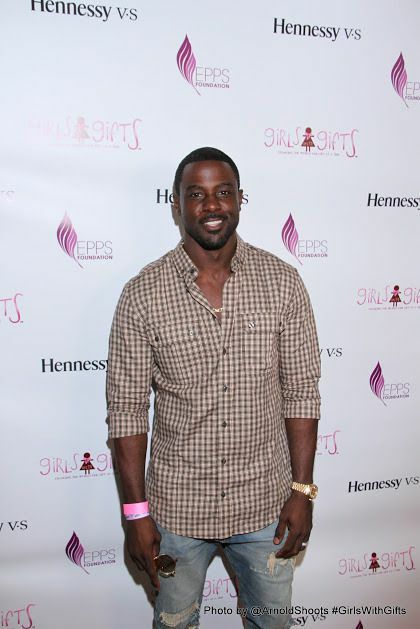 Mechelle Epps has been keeping super busy since it was reported she and comedian Mike Epps were calling it quits. 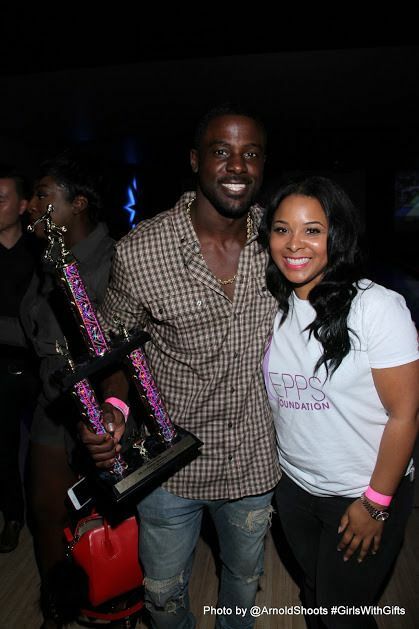 Mechelle came out to rep The Epps Foundation, who was a sponsor for the event. 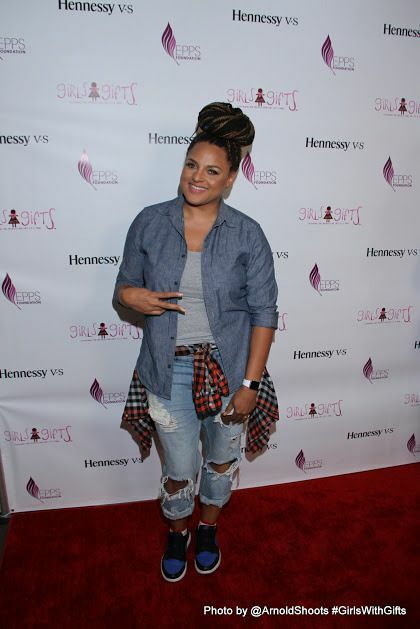 "Basketball Wives: L.A." star Malaysia Pargo, who's the new face of Seagram's Gin, was serving biker chick steez in white distressed jeans, a white crop top and blue leather jacket. 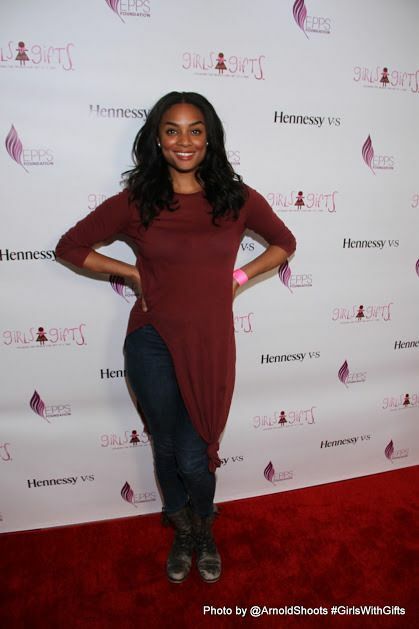 Former “My Wife & Kids” starlet Jennifer Freeman took a break from filming a new film to party for a cause. 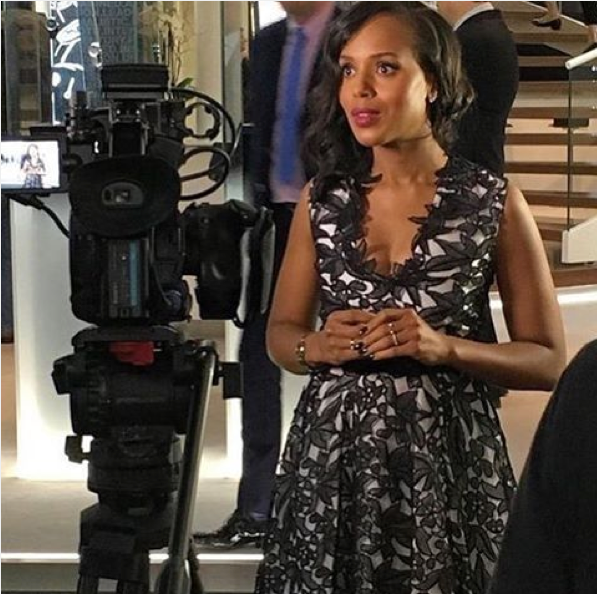 She’s currently shooting a drama flick titled True To The Game, also starring Vivica A. Fox. The movie will premiere later this year. 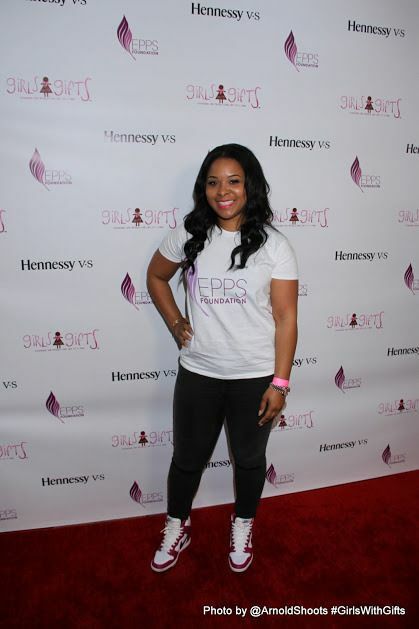 Mary Mary's Erica Campbell popped up in a printed track suit and sneakers. Chick was ready to knock down some pins! In TV news, you can catch all of the Mary Mary drama with her sister Tina Campbell every Thursday at 9/8c on WEtv. All grown up! 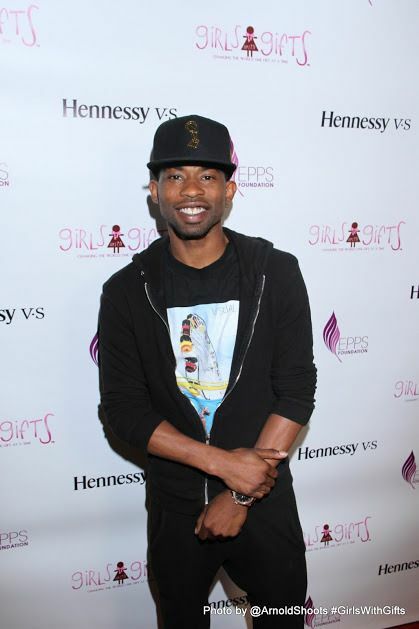 Former "Moesha" star Marcus Paulk, who also starred on Sister Code, came out for the fun. 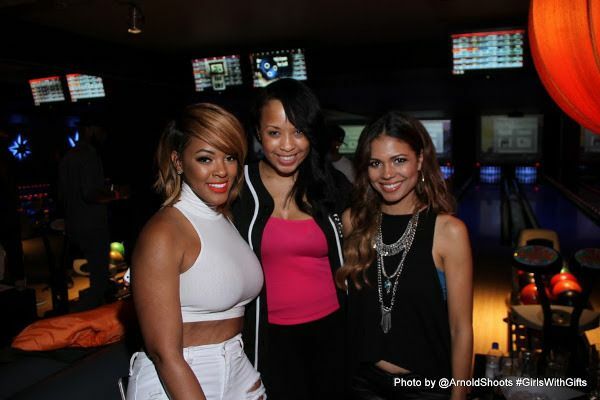 TV personality Alesha Renee was in the mix to bowl it up for a cause. Lance and his team were the team to beat! They brought home the championship trophy with a victorious win! Congrats! 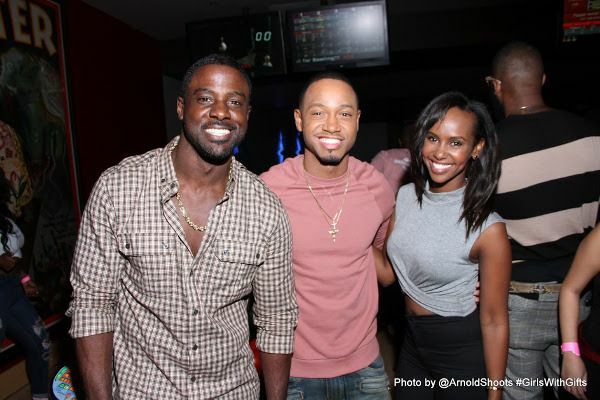 The Perfect Match star Terrence J flew in from the Caribbean to party it up with his celeb friends, including his co-star Layla Jama. His rom-com is currently in theaters if you haven't checked it out yet. TJ has been back and forth from the States to the Caribbean filming his upcoming FOX dating show "Coupled." 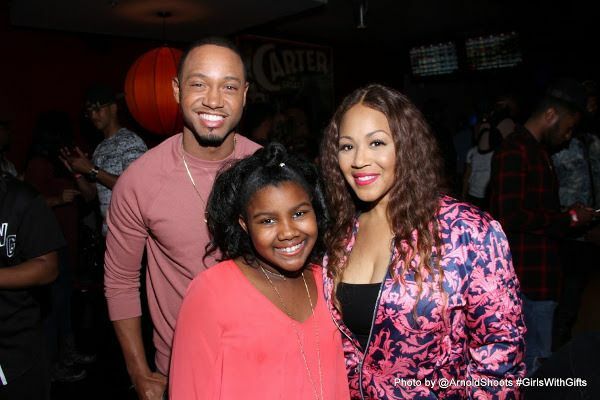 Erica brought her daughter along for the bowltastic fun. 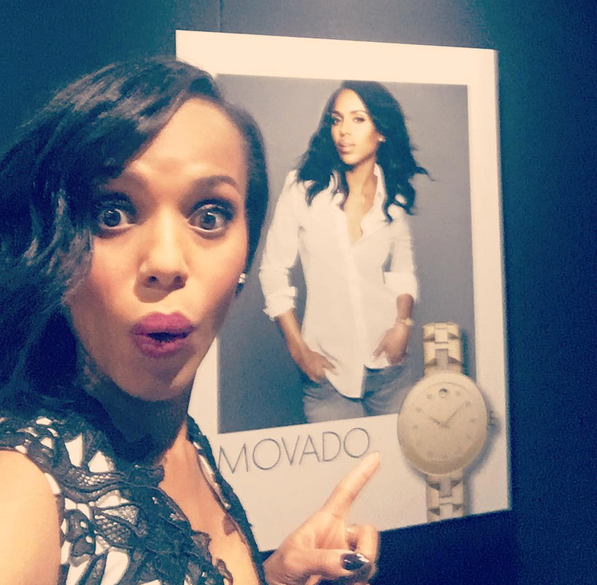 Movado ambassador Kerry Washington is on the scene at the 2016 Baselworld watch and jewelry fair bringing the fab, per usual. 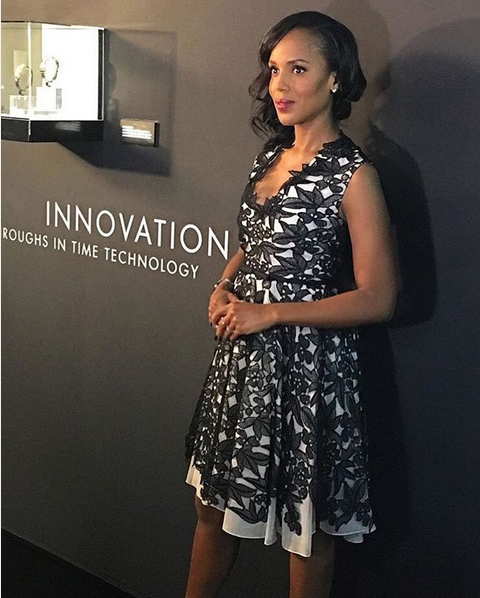 The “Scandal” starlet made her way to a cocktail reception for the luxury watch brand in a flirty MONSE Fall 2016 frock paired with Manolo Blahnik sandals, Randall Scott jewels, and, of course, a Movado watch. 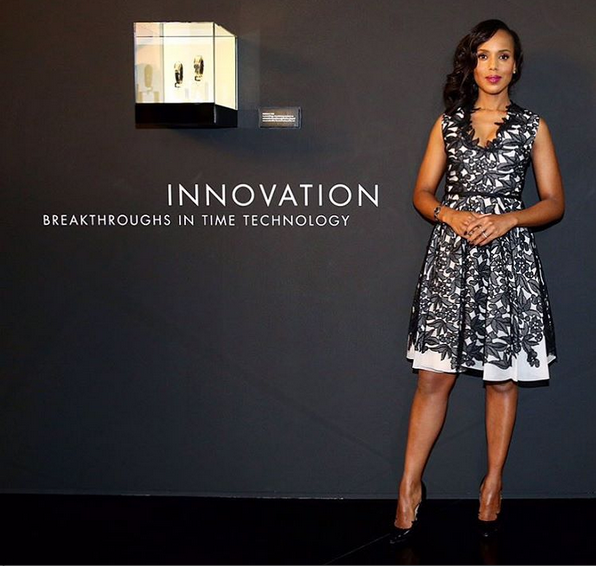 Kerry and the luxury watch brand have a long history together, celebrating 10 years in partnership this year. The gorgeous mother flossed in another monochrome look by Giambattista Valli.